On Saturday, June 23, 2018, more than 300 swimmers and 100 land volunteers, boaters and kayakers will make waves in the fight to against cancer in the 12th annual Swim Across America Greenwich-Stamford Swim. 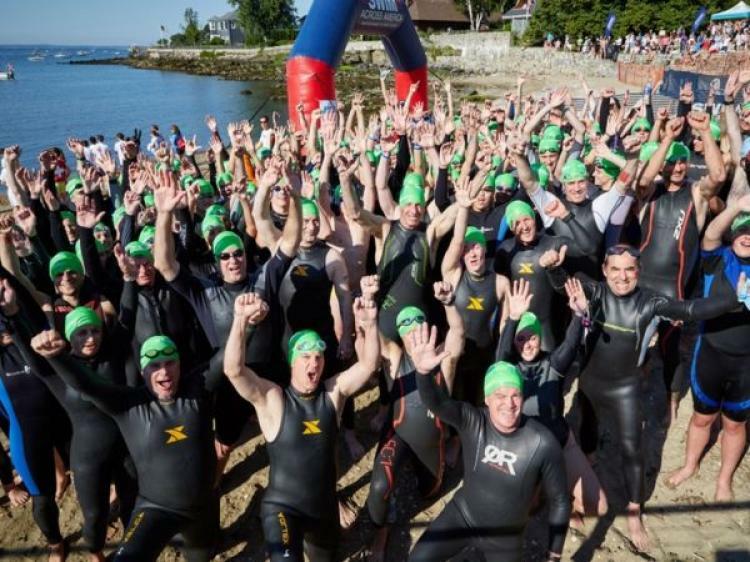 The Greenwich-Stamford Swim Across America event is held on the border of Old Greenwich and Stamford, Connecticut, at 96 Cummings Point Road, Stamford, that is home to the Swim’s beneficiary, the Alliance for Cancer Gene Therapy (ACGT). Swimmers, boaters, kayakers, paddle boarders and land volunteers interested in participating in the June 23, 2018, 12th annual Swim Across America Greenwich-Stamford Swim, should register at swimacrossamerica.org/greenwich. For more information, email greenwich@swimacrossamerica.org or call 203-570-9195.